Check the show time in your area! 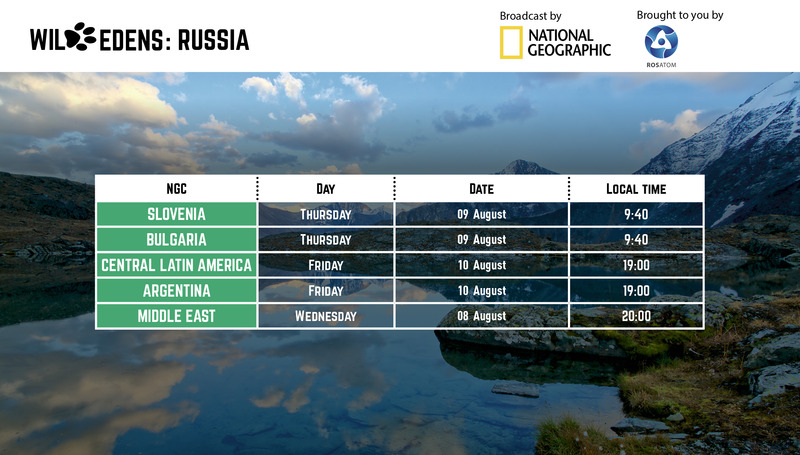 The screening of Wild Edens: Russia has been changed in certain countries due to technical reasons. Be sure to check the show time in your area!